warning | Where is @rusnivek? On the ready! 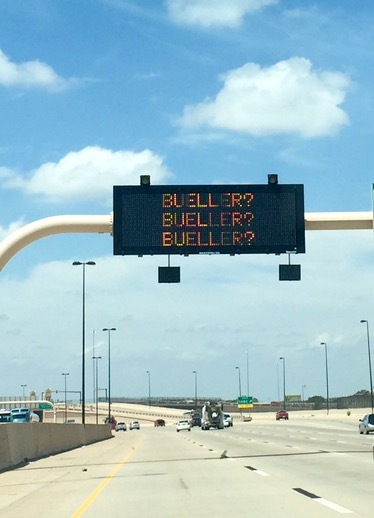 So many things happen behind the scenes as Emergency Management Pros continue to plan and coordinate in prep for the severe cold weather inbound to our area of responsibility (AOR). Our rock solid partnership with the National Weather Service Chicago continues to shine as we share information to our partners as well as the general public. 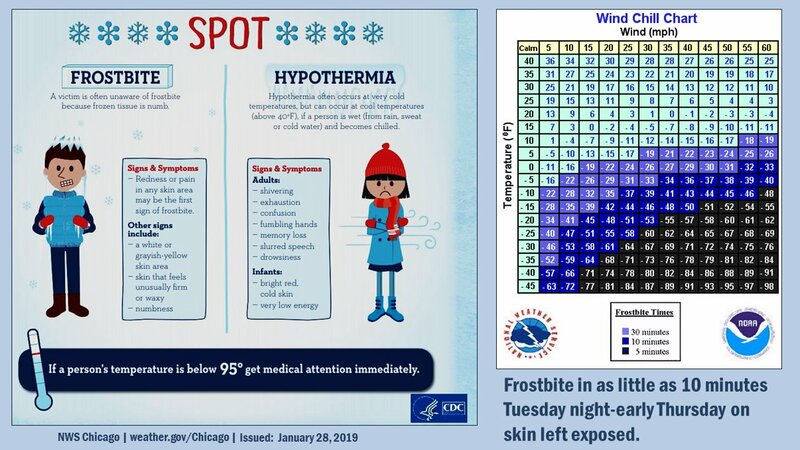 Incorporating additional info like the Frostbite vs Hypothermia fact sheet from CDC is a bonus as we look to temps falling into the mid -20s with the windchill to reach -50 to -60. If all predictions are correct, the forecasted temperatures are historic lows. 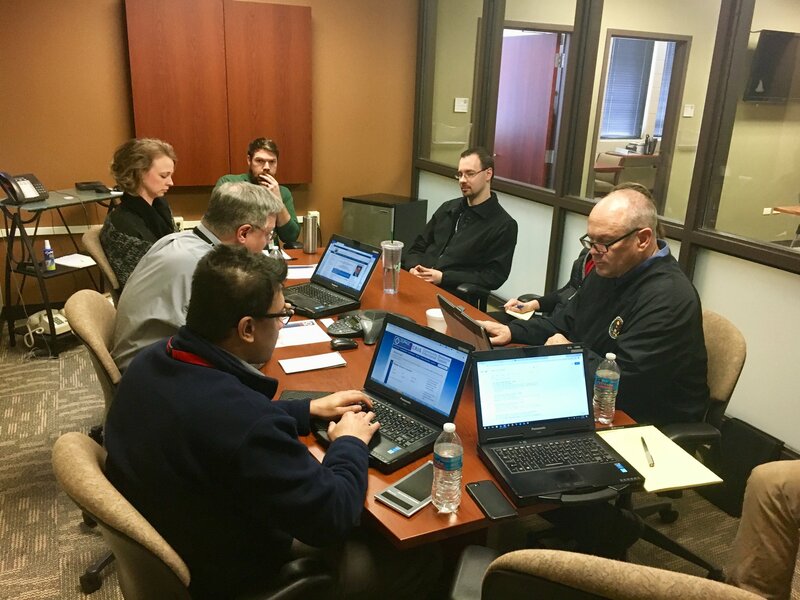 Our staff is currently conducting a conference call with police, fire, public works, and emergency management agencies within #DuPageCounty to discuss the extreme cold weather event tonight through Thursday. Also, thanks for the briefing Ricky from the NWS Chicago! I had a sinking feeling that no one was going to show up for class this morning. Hello there! 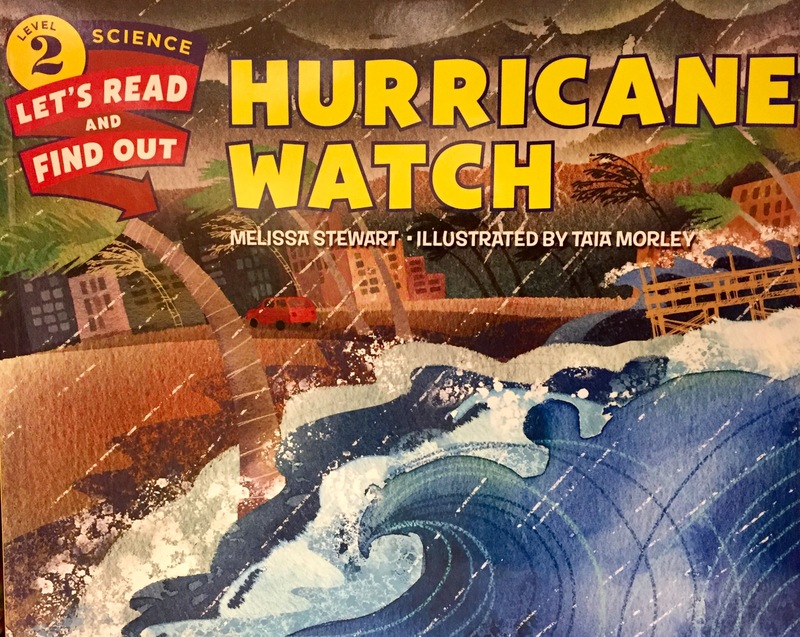 Do you know the differences Advisories vs Watches vs Warnings?? Advisory – A less severe winter weather event that is imminent. Watch – The potential exists for a significant or dangerous weather event. Hazardous Weather Outlook – The Hazardous Weather Outlook usually provides three to seven-day advance notice of a hazardous winter weather event which has the potential to threaten life or property. Special Weather Statement – Designed to alert the public to a short term hazardous weather threat within twelve hours of occurrence, which may require a heightened level of awareness or action. Numerous government agencies are constantly trying to engage with the general public in every community. Keep up the good work ESF-03 and PIOs!